Ride your horse and prolong the havoc by cutting off the heads of running villagers. Fill the havoc bar and enjoy riding that horse of yours. 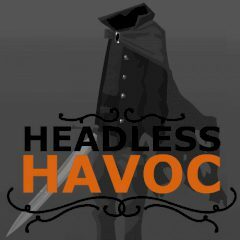 You need to keep the havoc bar full and cut off as many heads as you can!